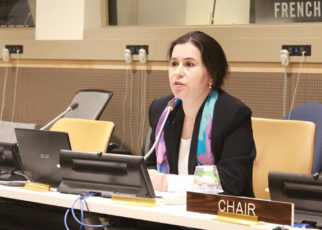 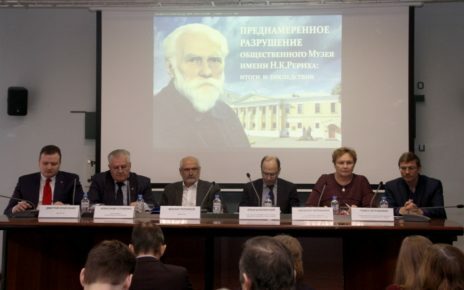 A press conference of the International Center of the Roerichs for Russian and foreign journalists was held in the press center of the Information Agency Rosbalt (Moscow, Skatetrny Pereulok, 4/2, Building 1) was held on January 30 (Tuesday), 2018, at 11:30. 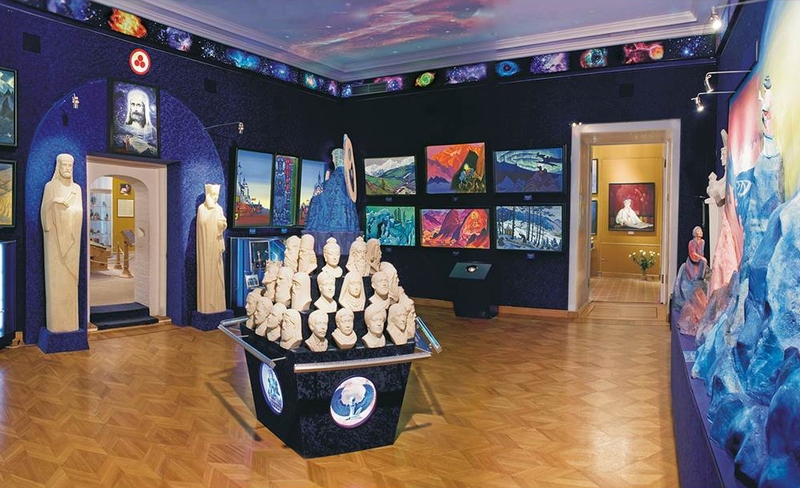 It was dedicated to the 25th Anniversary of the Day of Death of Svetoslav Roerich (1904-1993), the youngest son of the great Russian artist Nicholas Roerich and the founder of the Non-Governmental Nicholas Roerich Museum in Moscow as well as to 9 months from the moment of illegal seizure of the Museum by the Ministry of Culture of the Russian Federation and the State Museum of Oriental Arts, subordinate to it. On the night of April 28 – 29, 2017, the State Museum of Oriental Art seized the territory and buildings of the ancient Lopoukhins’ Estate, where, since the 1990s, the Non-Governmental Nicholas Roerich Museum of the International Center of the Roerichs was located. 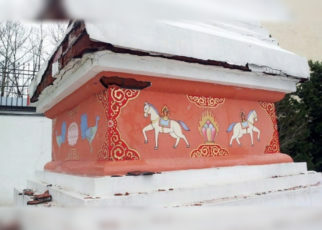 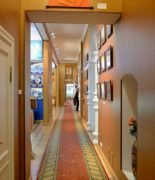 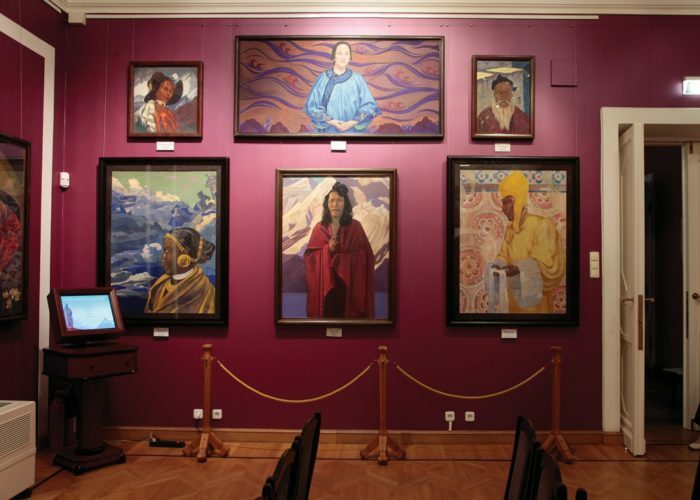 It was created on the initiative of Svetoslav Roerich, the last representative of the family of outstanding figures of Russian and World culture. 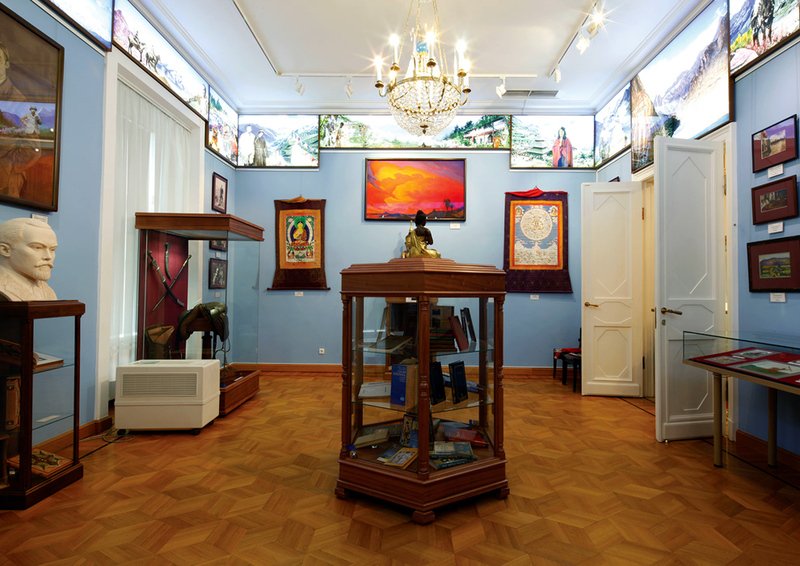 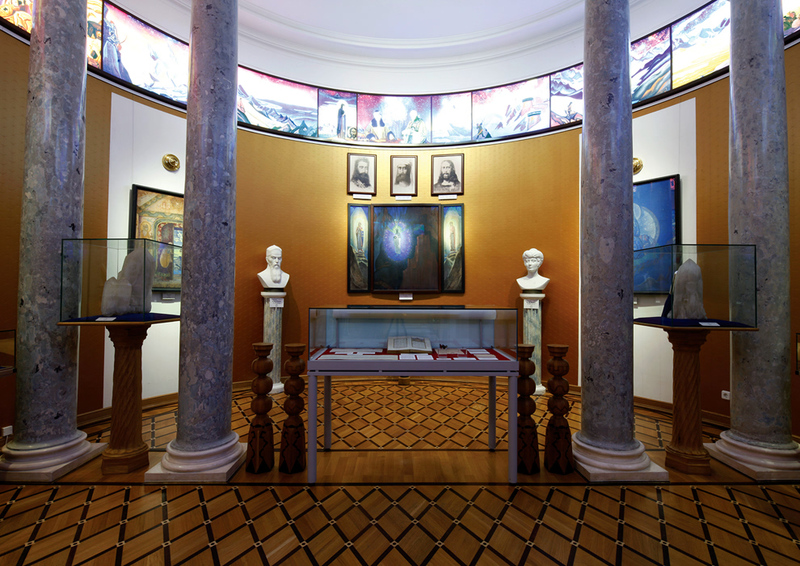 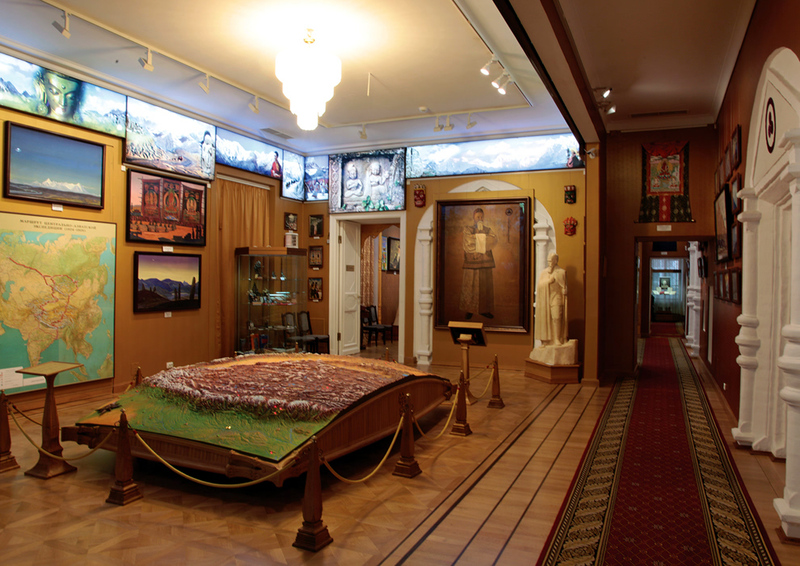 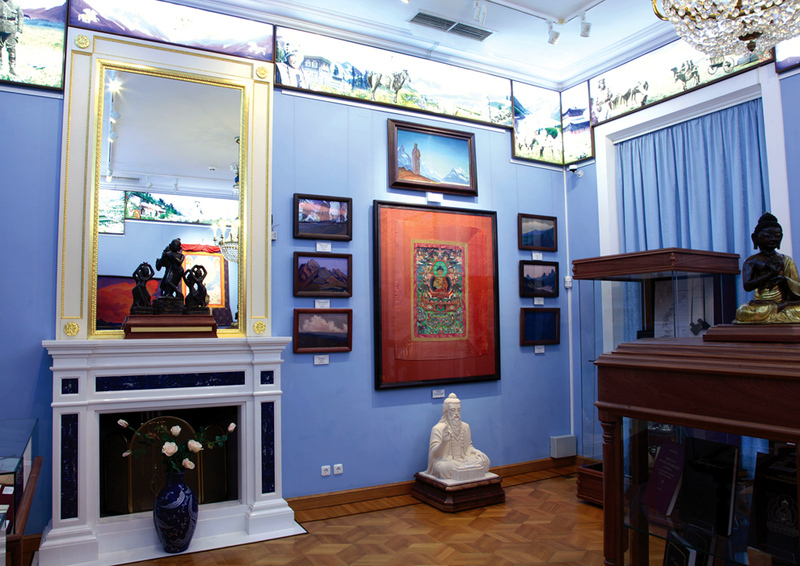 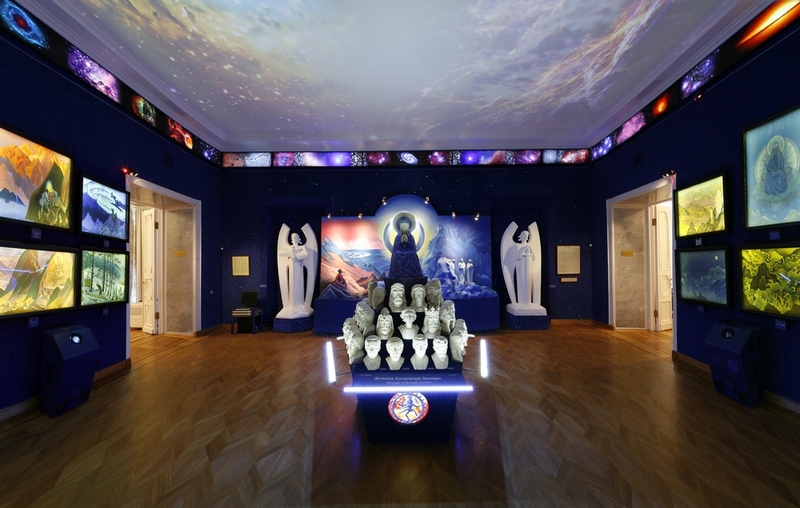 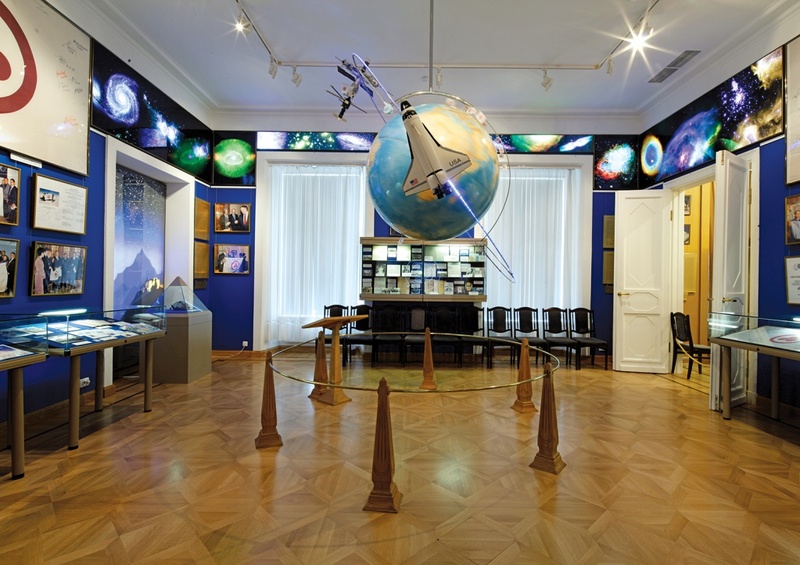 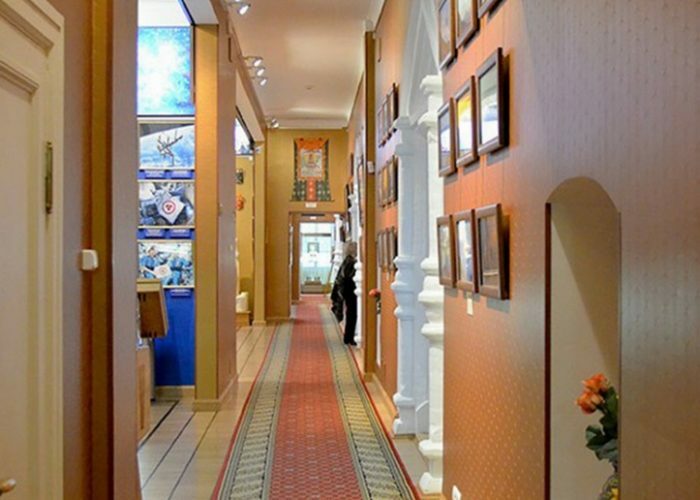 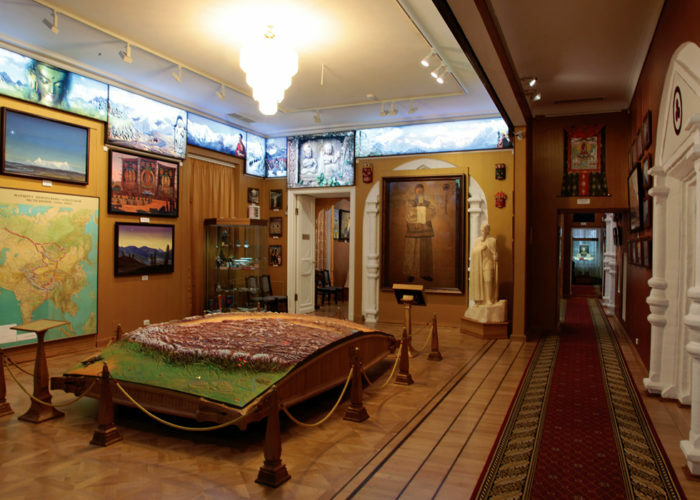 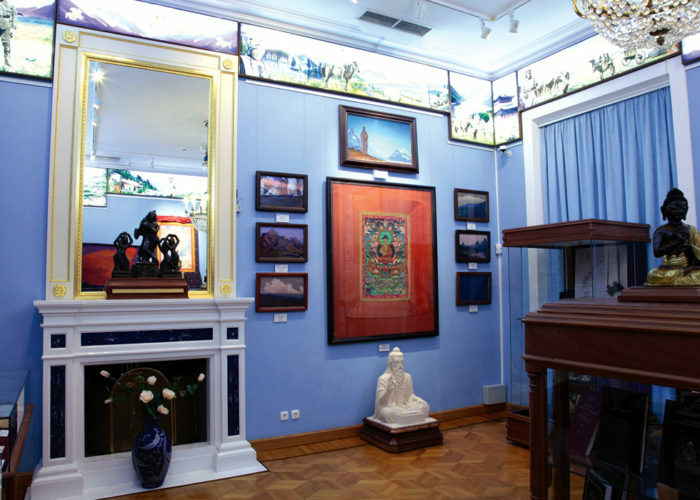 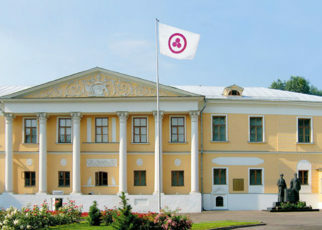 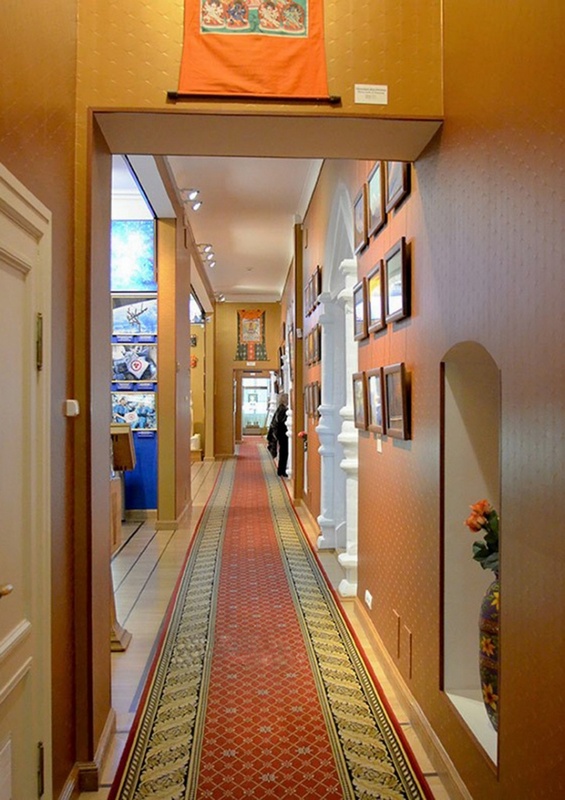 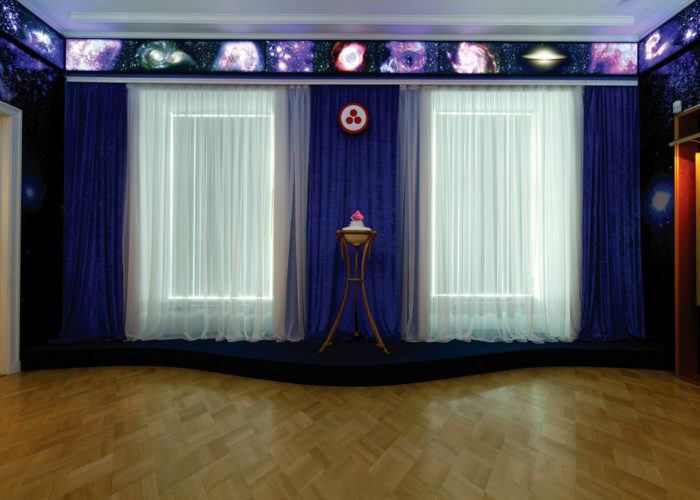 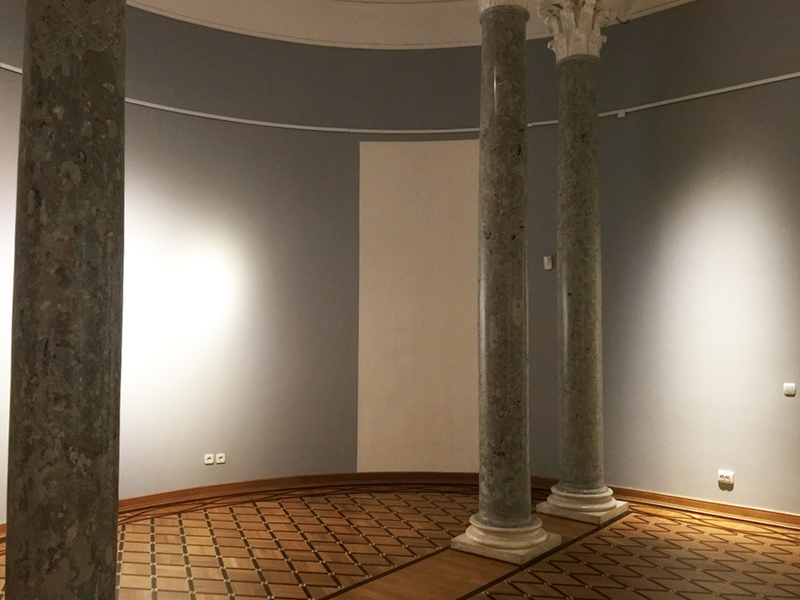 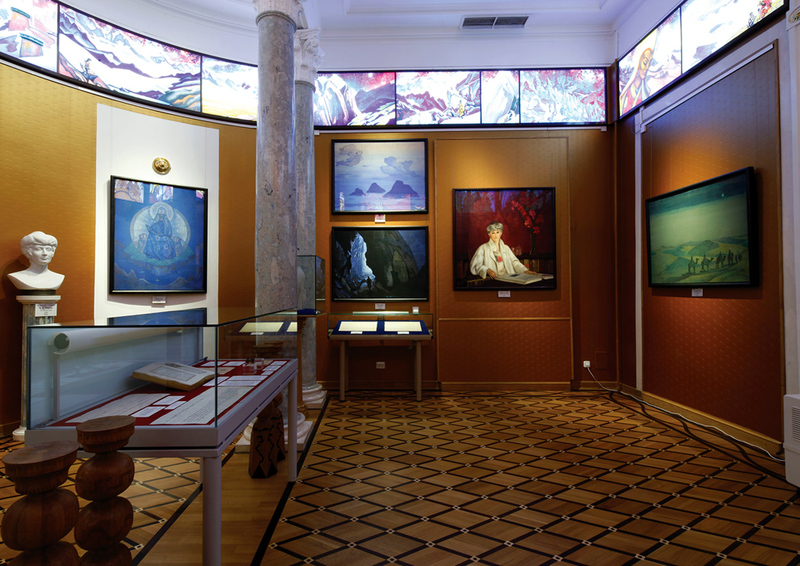 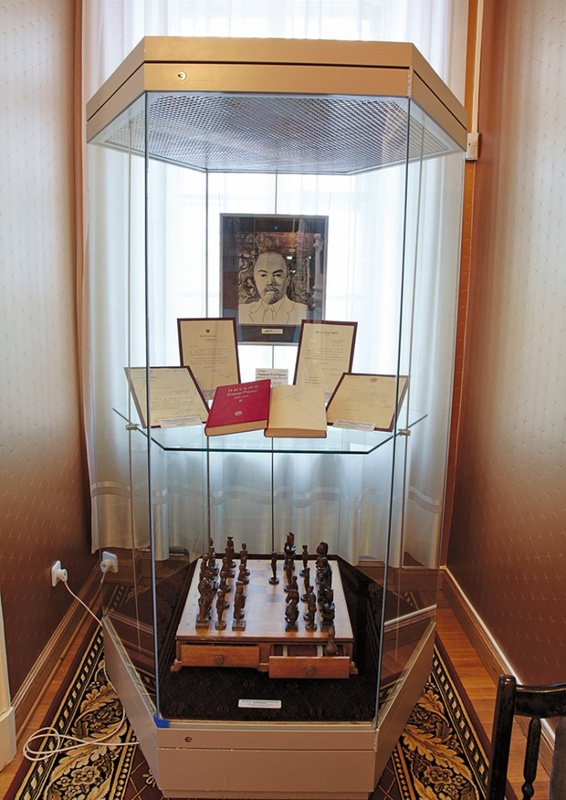 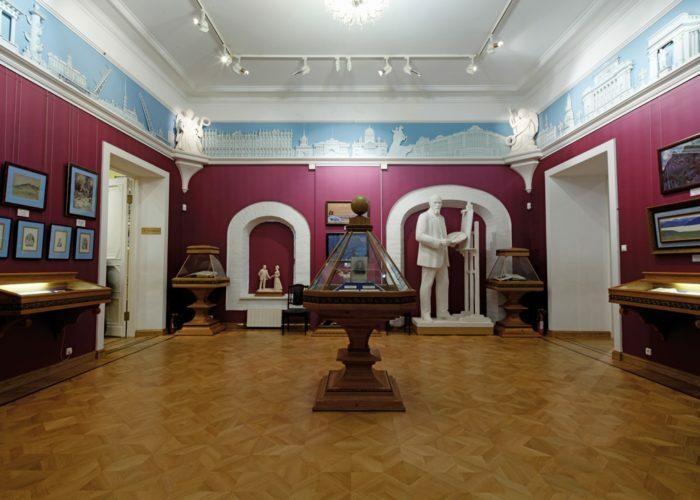 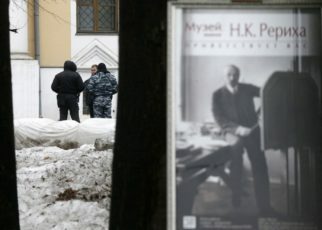 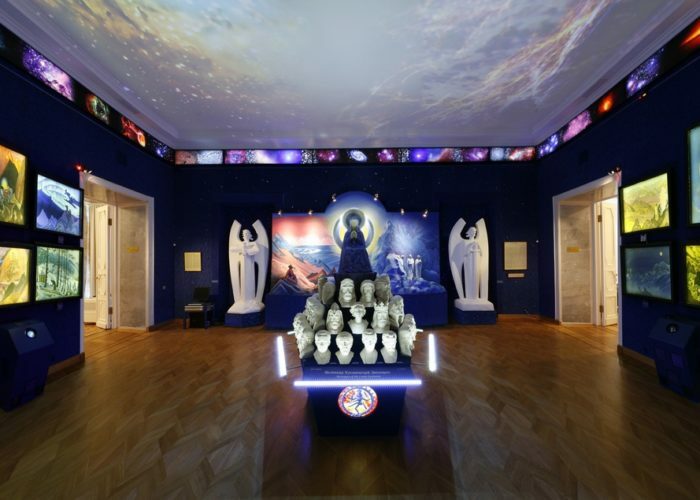 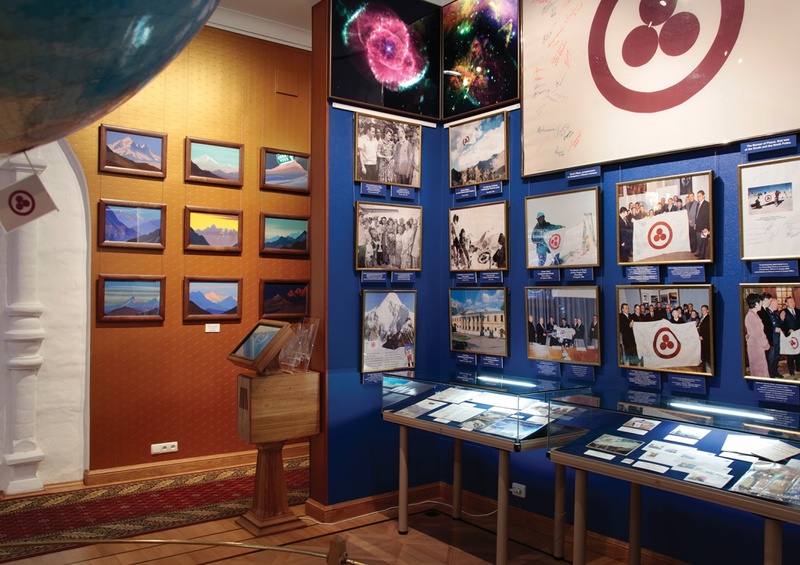 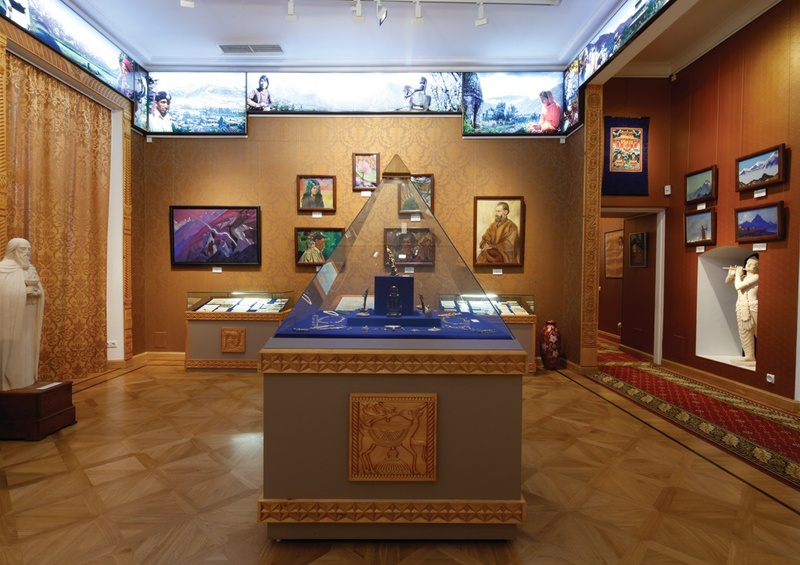 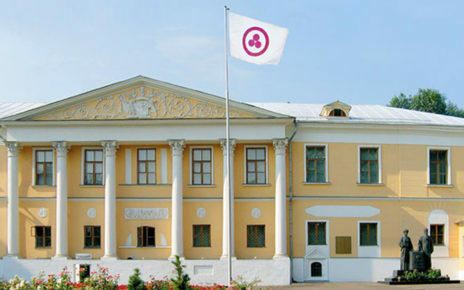 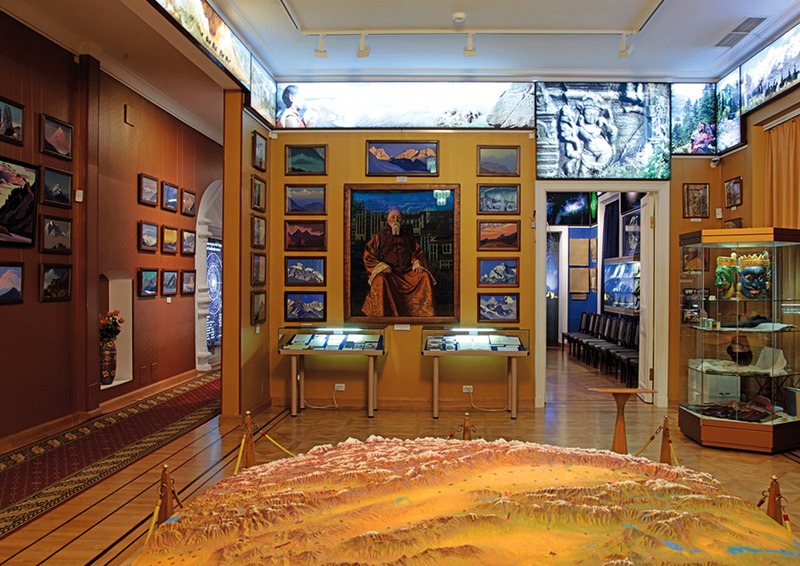 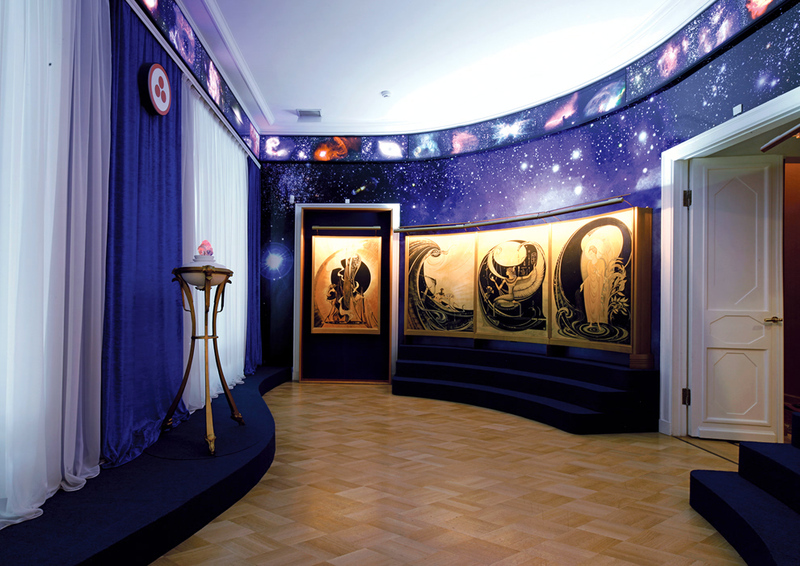 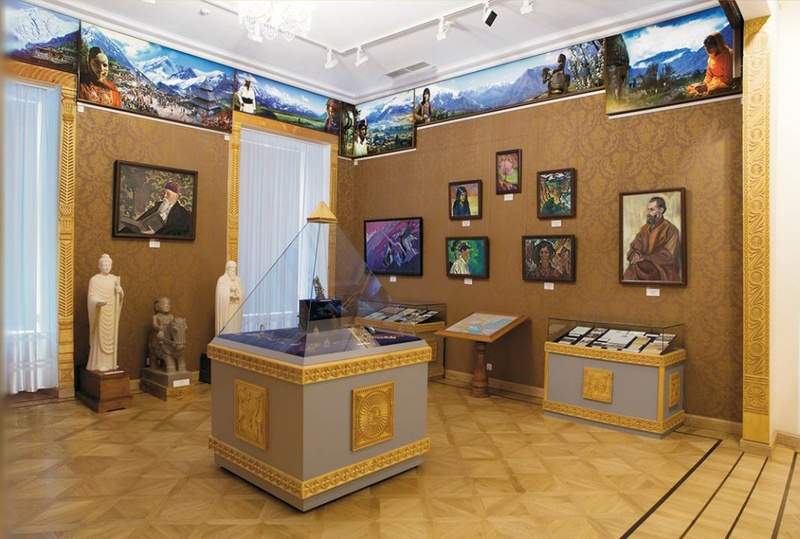 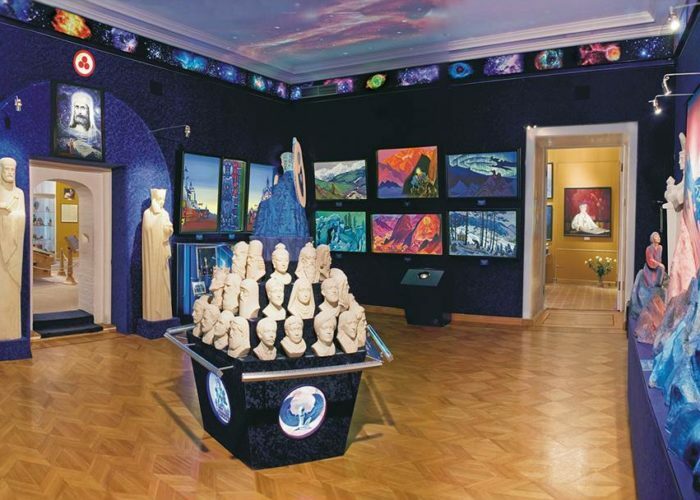 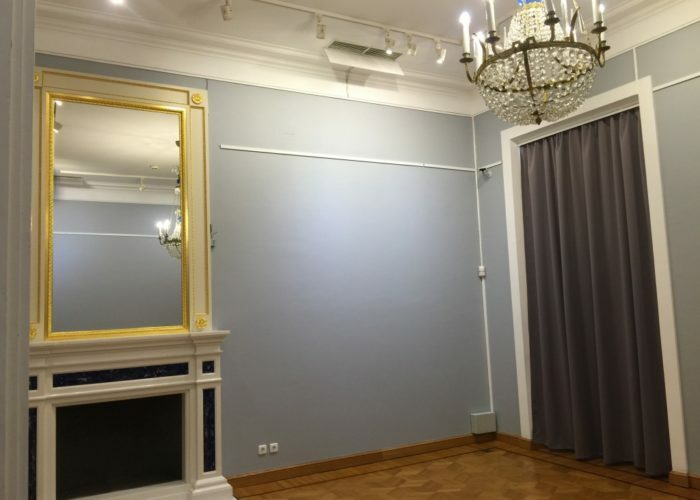 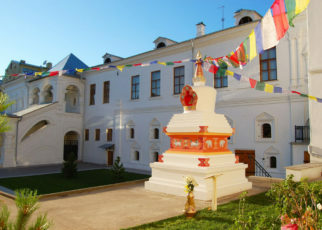 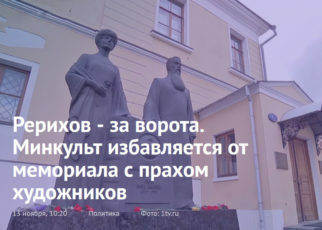 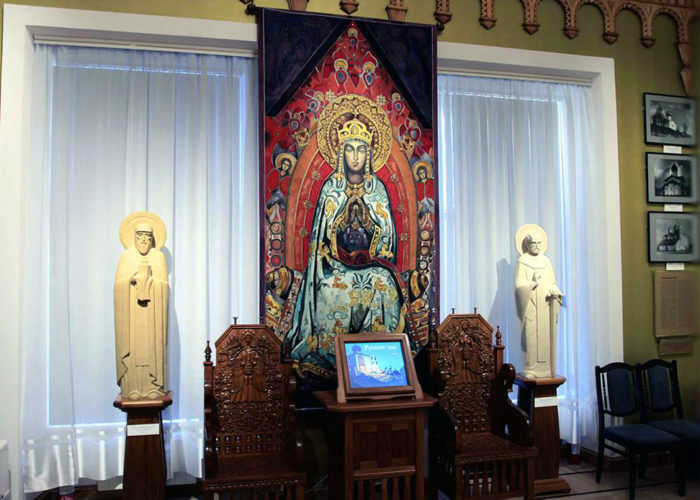 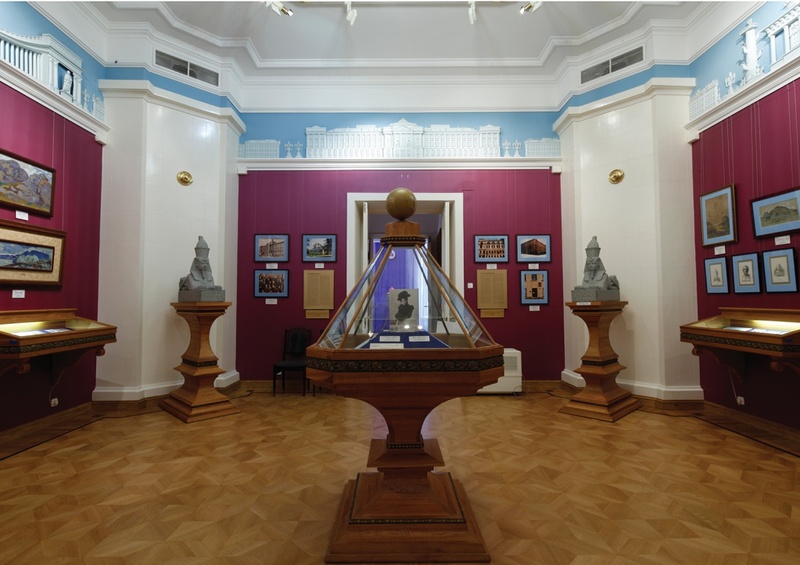 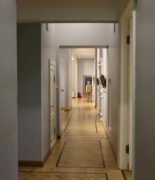 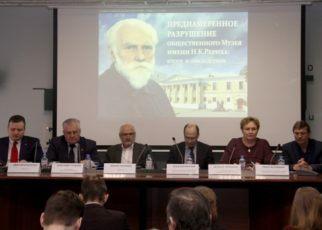 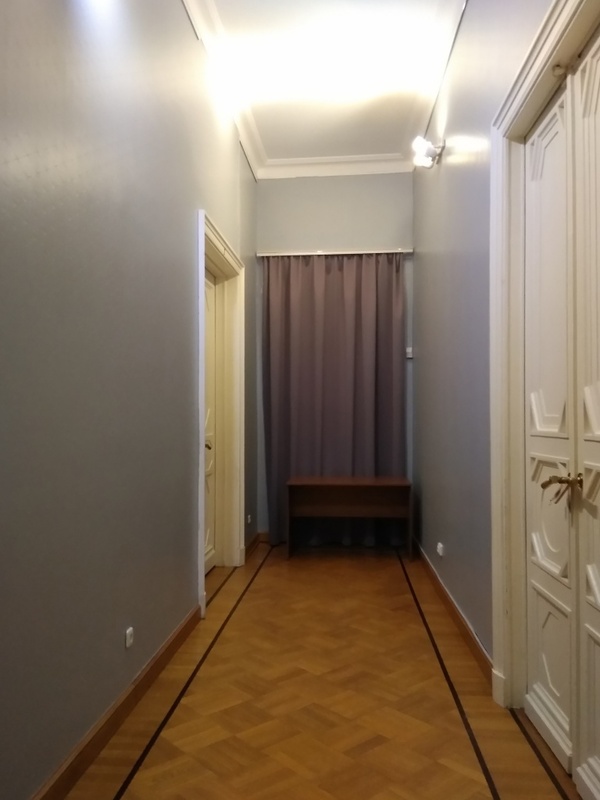 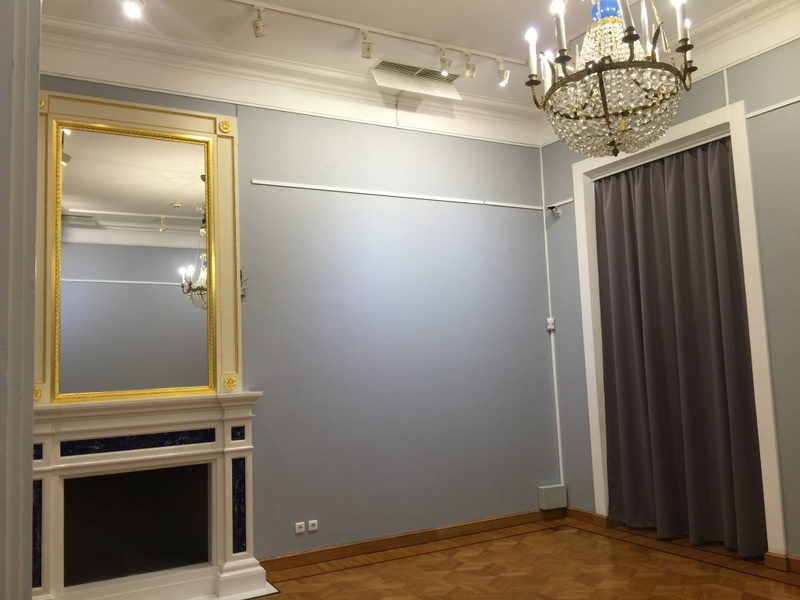 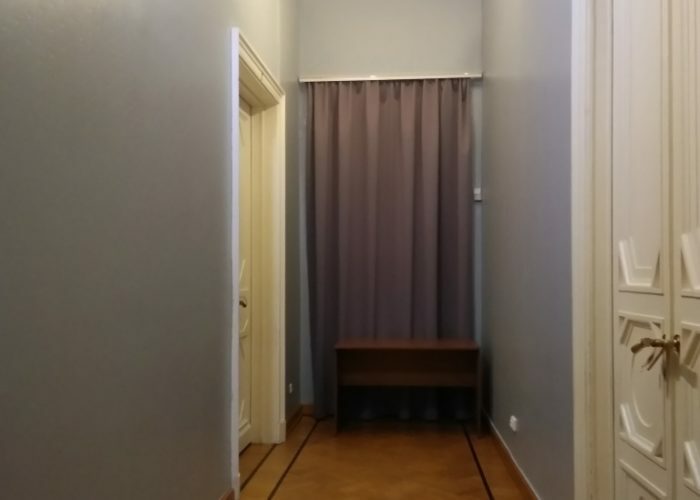 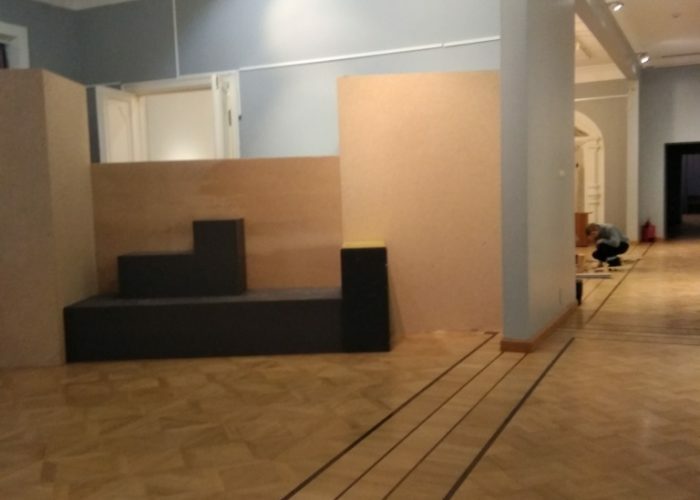 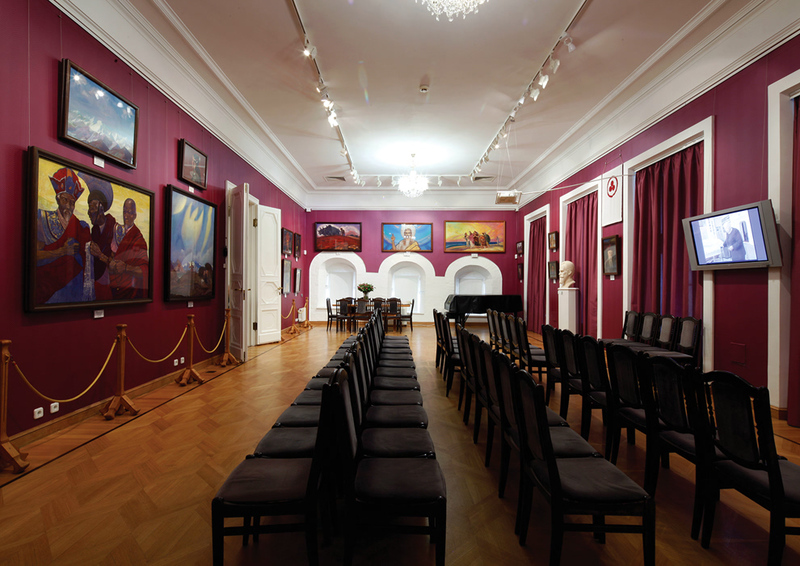 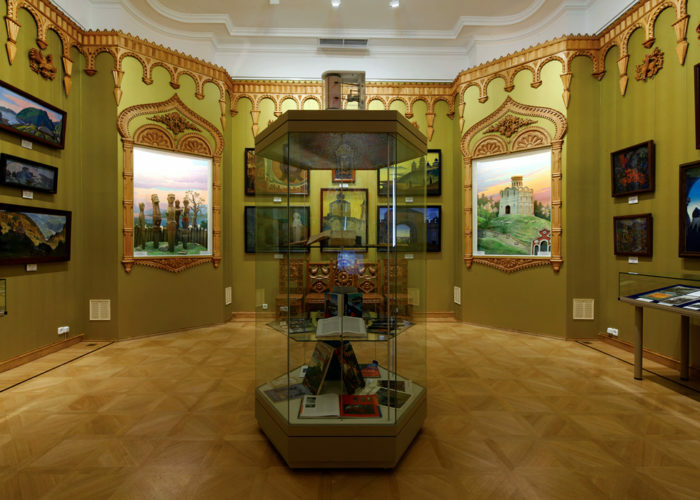 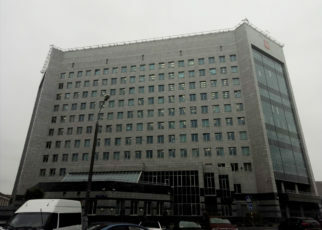 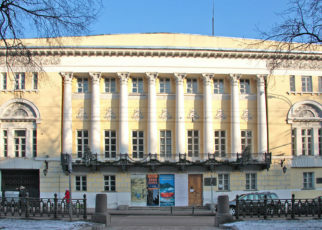 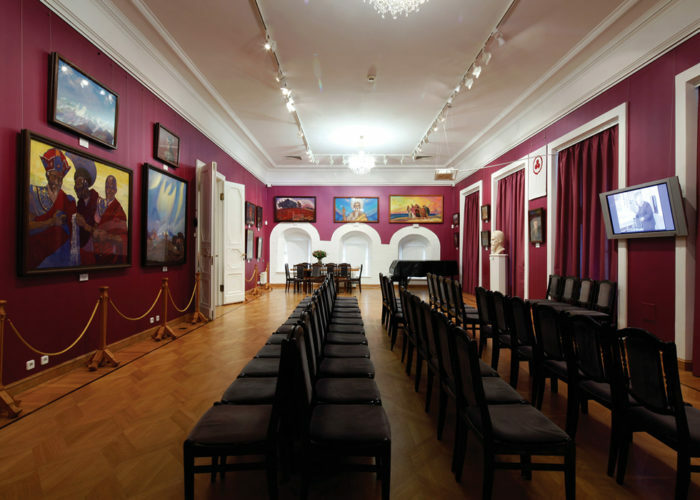 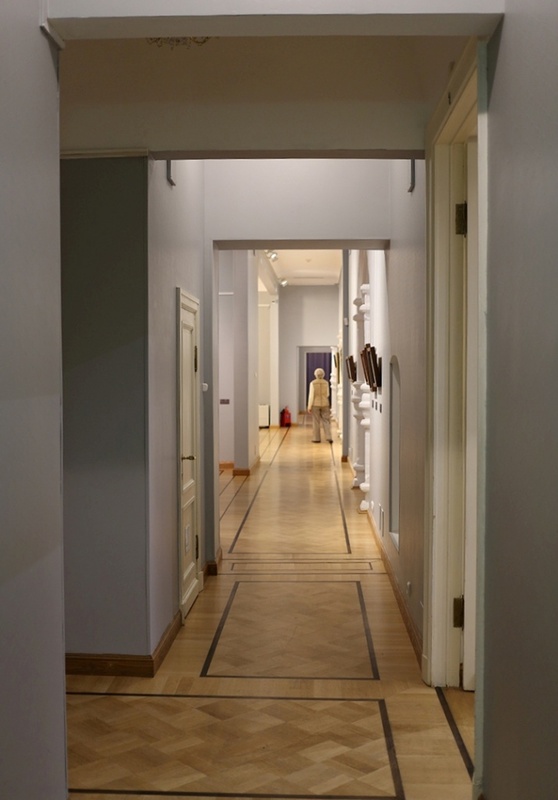 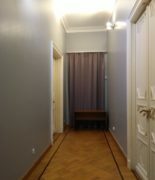 The Ministry of Culture, under the guise of investigative actions of the Moscow City Police Department in the case of Master Bank, unlawfully seized all the funds of the Non-Governmental Nicholas Roerich Museum owned by the International Center of the Roerichs, as well as the entire property of the organization and employees, resulted in numerous thefts. 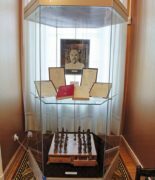 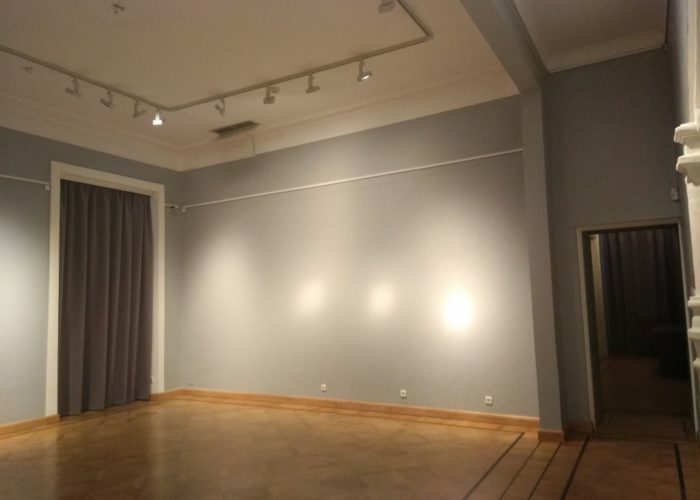 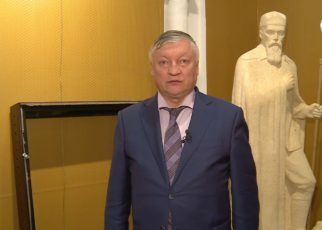 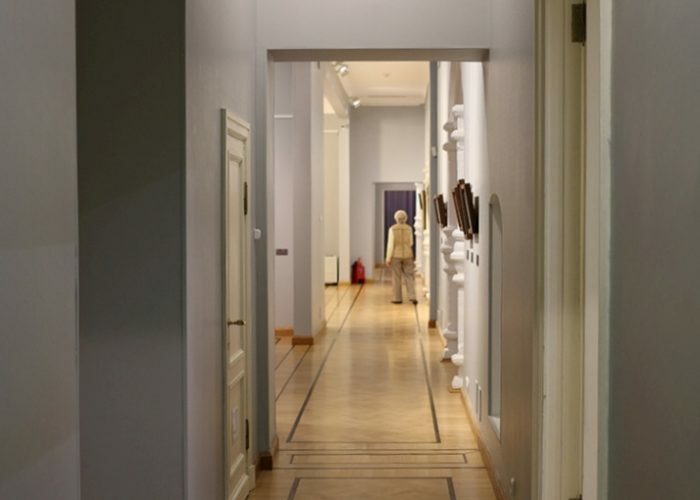 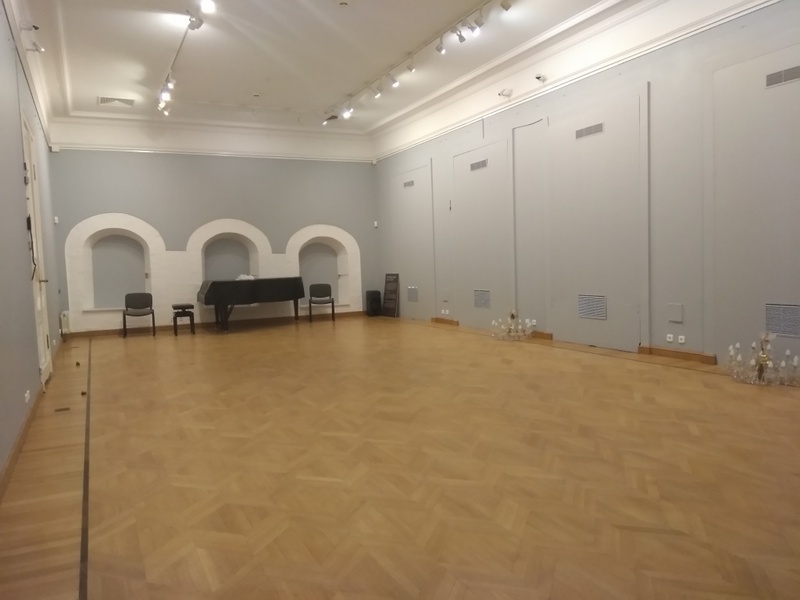 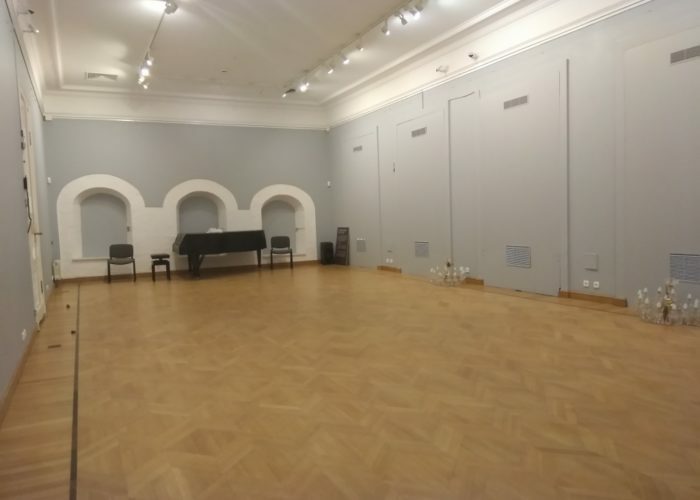 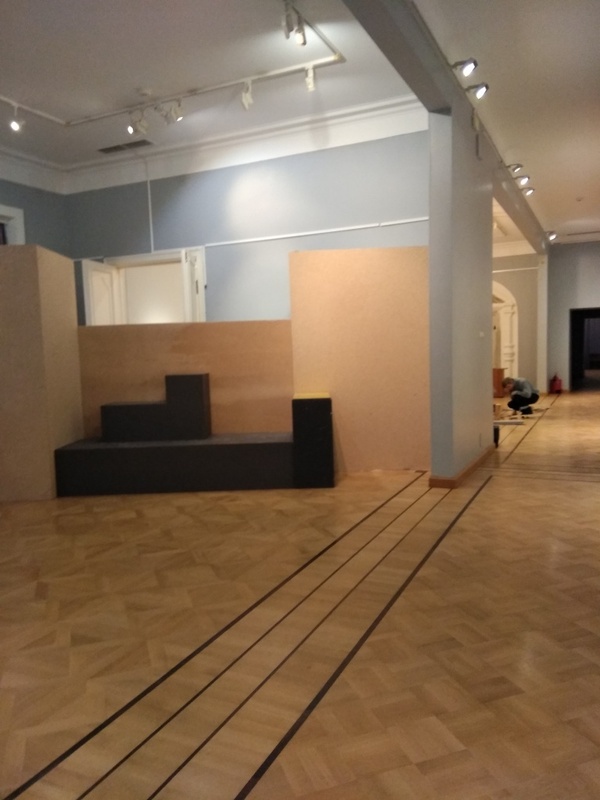 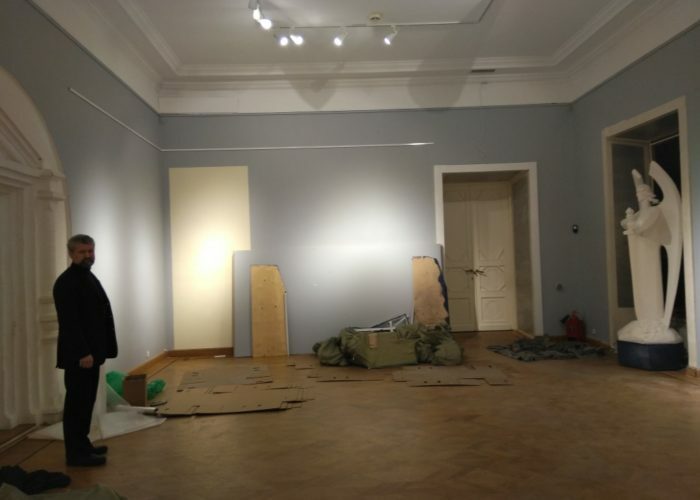 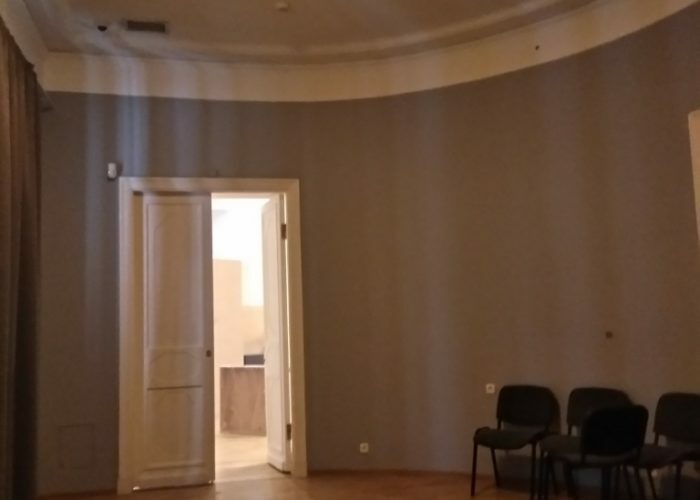 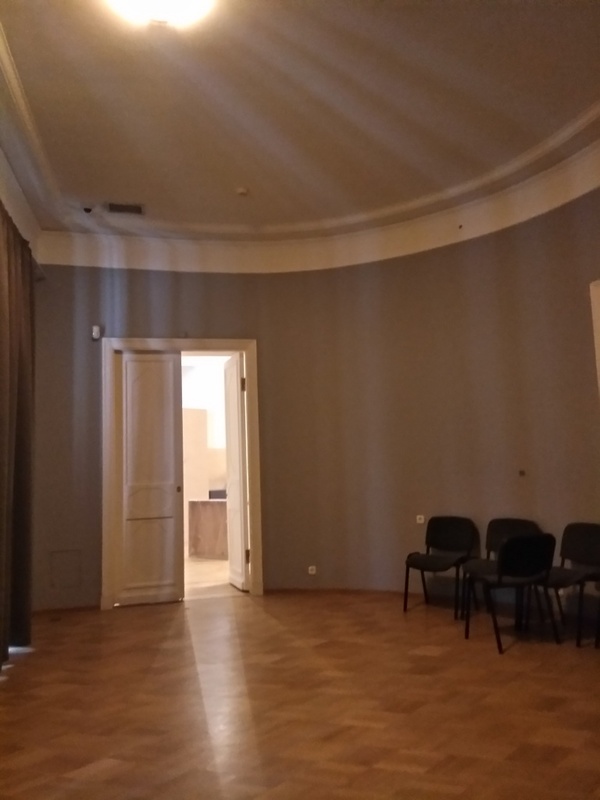 Deputy Director of the State Museum of Oriental Arts Tigran Mkrtychev stressed in his interview to the newspaper “Sobesednik”, that he refused to sign documents on the inventory of the property of the International Center of the Roerichs. 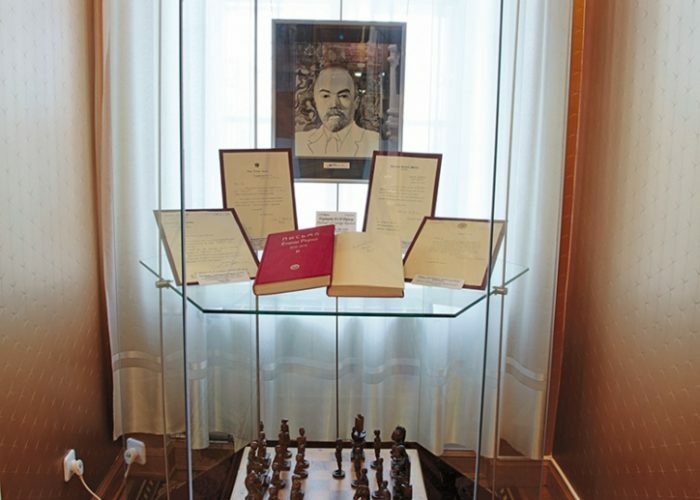 He stated, “I do not have to sign anything. 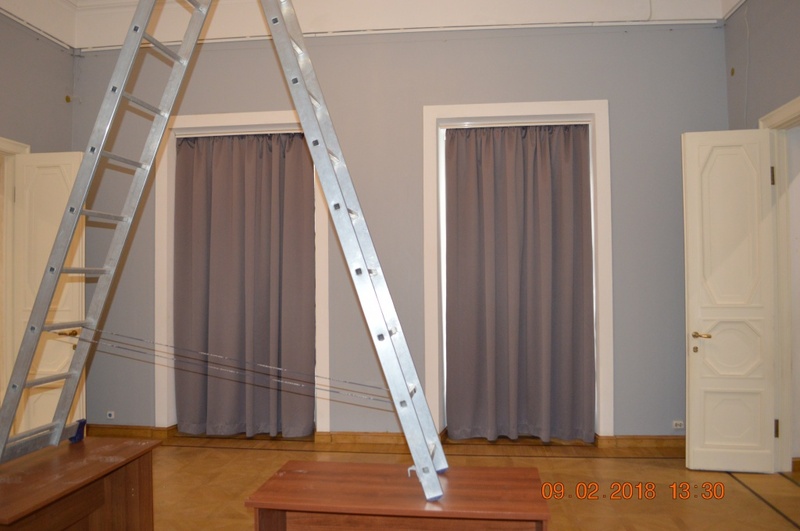 There is nothing in the law about drawing up an inventory and need for me to sign it. 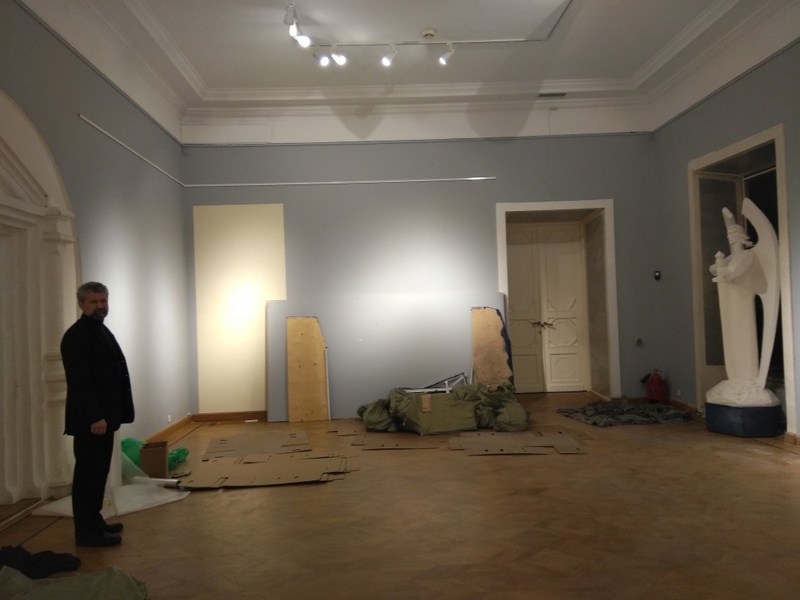 If we talk about shop windows, they are in good condition, already packed and ready for export. 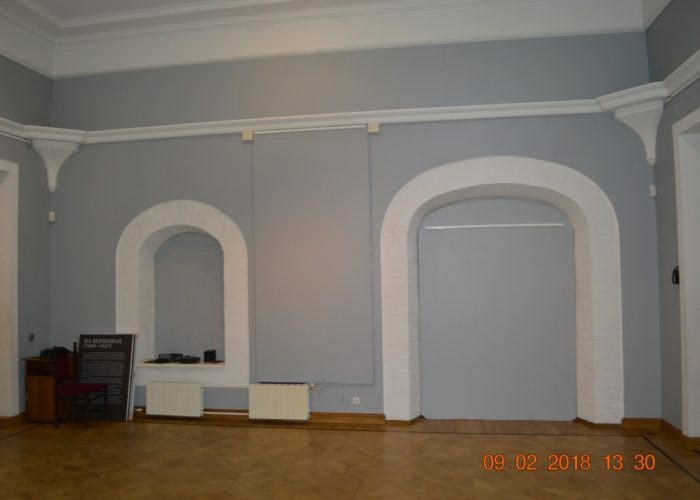 Showcases are whole. 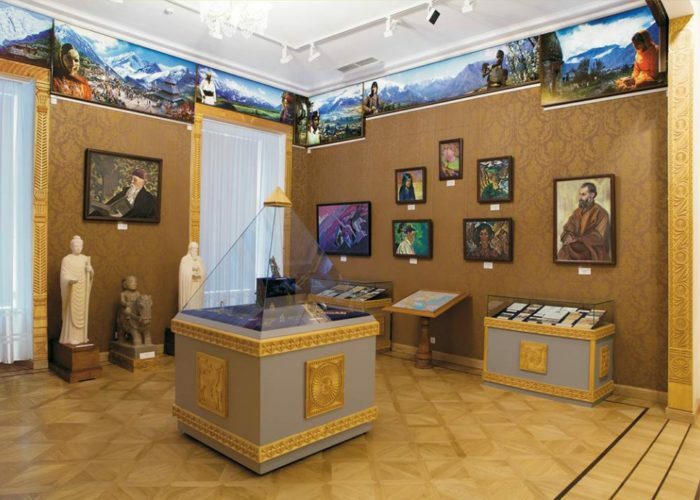 “ (Anna Baluyeva. 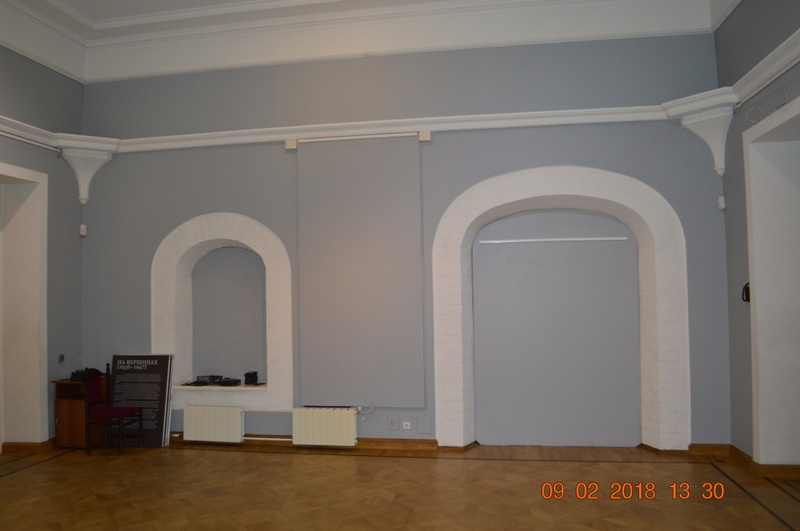 “Barbaric picture in Roerich Museum” // “Sobesednik”, 6.02.2018). 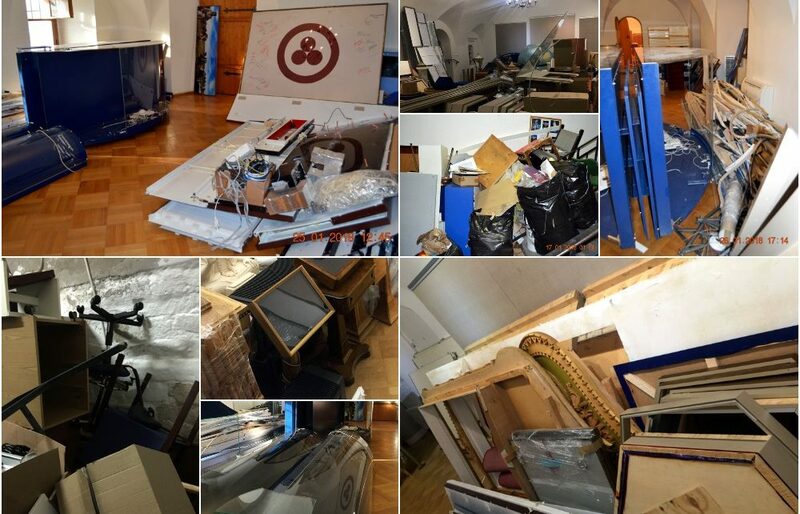 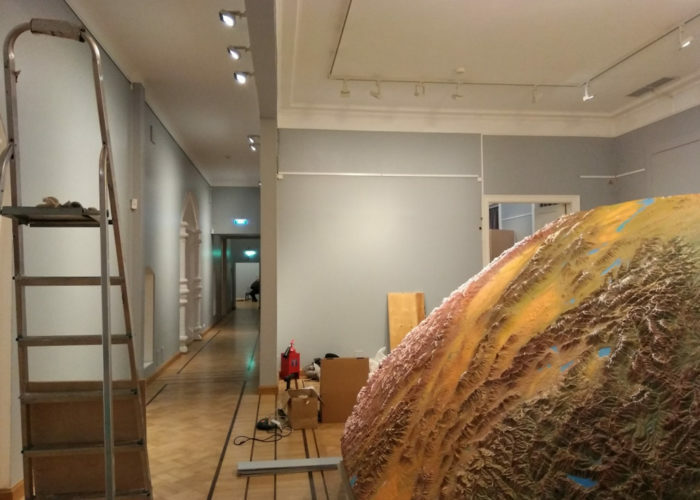 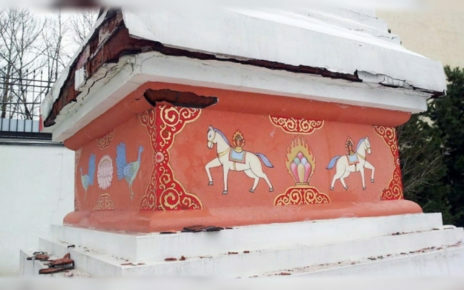 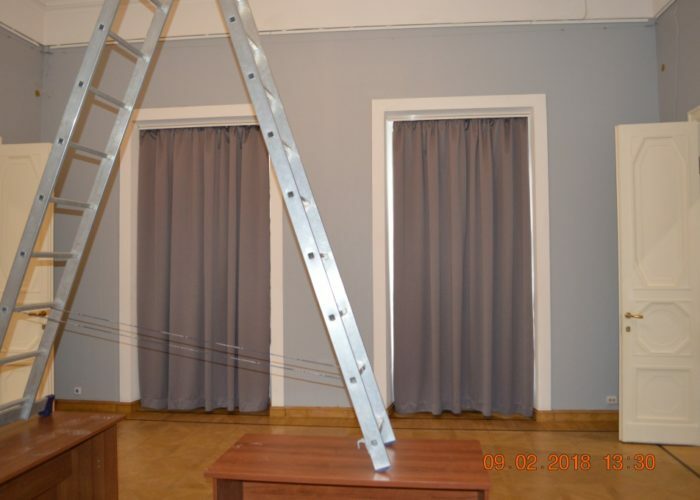 We ‘d like you to get acquainted with new facts of intentional vandalism and lawlessness in respect of property of the International Center of the Roerichs, which for nine months was in “safe custody” with the leadership of the State Museum of Oriental Art.